Hi, everyone! Ellie here, I work at the MOSHI MOSHI BOX Harajuku Tourist Information Center. A question we’ve been getting a lot at the MOSHI MOSHI BOX recently is about cafés where you can sit down – ones with free spaces. Harajuku is particularly crowded on weekends and holidays, so you do need a little courage when heading to a café there, right? So today, I’m going to show you some little-known good cafés in Harajuku! “Shuu” is a café just one minutes’ walk from Harajuku Station. It has a really relaxed and retro atmosphere. The seats are roomy, and they even have lots of sofas, so you can spend a super chill time there. There’s also spacious VIP seats which may be relief to some adults out there. As well as the regular set menu, the café also serves up seasonal menus, so be sure to check it out. This small café can be found along Meiji-dori which neighbours the traffic lights at the exit of Takeshita Street. It’s on the 3rd floor of a mixed residence building, so I reckon there’s not a lot of people who know of this place. It has a retro-decorated interior. They’re known for their omurice! The mild cheese and gentle flavour of the Japanese style dashi is to die for. 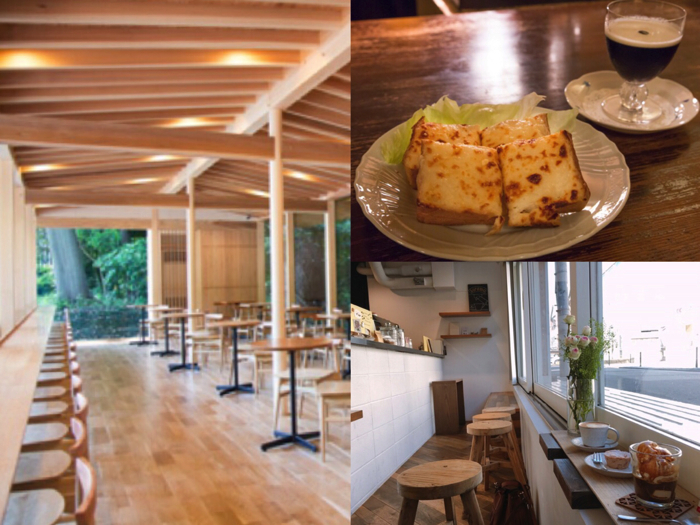 This café is about 3-minutes by foot from Harajuku Station towards the lanes. I recommend their handmade sandwiches which come absolutely stuffed with fresh vegetables and juicy chicken. The interior décor is wooden, giving it a calm vibe where you can spend a relaxing time. If you love bread, then this café will be irresistible for you. 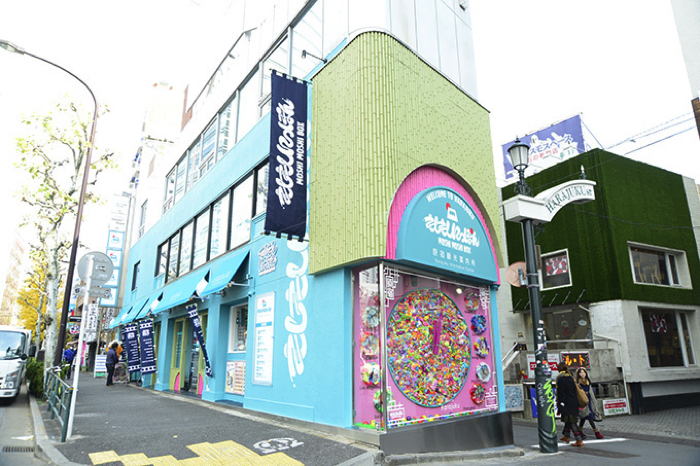 Enseigne d’angle is a 5-minute walk from Harajuku Station via the Takeshita Exit. It’s a coffee shop that stands still and quiet away from the hustle and bustle of Harajuku’s crowded streets. 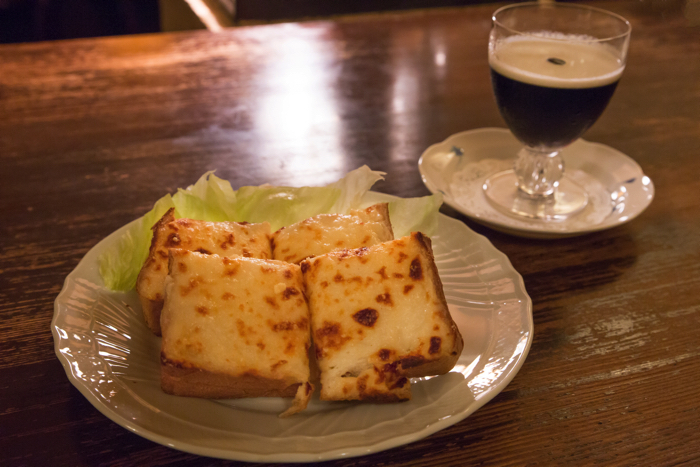 They’re famous for their “Kohaku Jouou” beverage and “Croque-monsieur.” They serve up authentic coffee and meals in a relaxed, calm environment. Just a 1-minute walk from JR Harajuku Station or Meiji-Jingumae Station lies the Meiji Shrine. 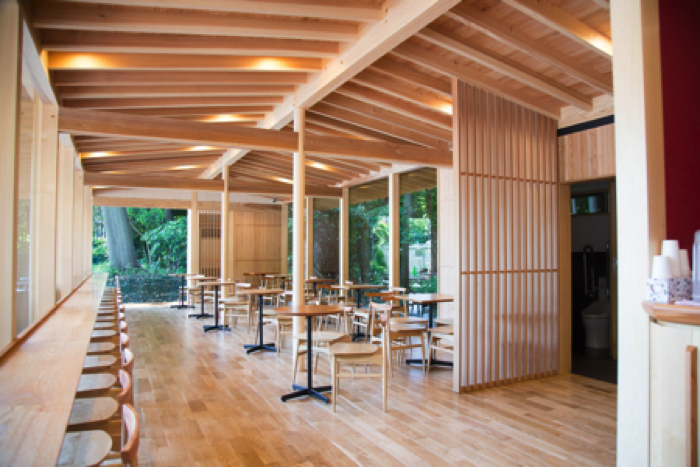 Just before the first torii gate you will find Café Morinoterasu, a tranquil place enveloped in nature. You can feel the warmth of the trees inside the café. The counters and chairs were made from old, withering trees on the shrine grounds. I recommend the eclairs and croissants prepared every day, or the tofu milk gelato. Not many people know about this hidden gem yet. You’ll know you’ve found “sorama gallery+coffee” once you see its red doors. To find it, leave the 5th exit of Meiji Jingumae Station and head past the nearby McDonalds and Senbikiya. If you then turn left just before the Ukiyo-e Ōta Memorial Museum of Art, you’ll find it there. The cafè is small and compact with just a wooden bench for about 3 people to sit on as well as a number of individual stools. The sunlight pours through into the shop, and because of its wooden interior, you can stay nice and warm. It’s so relaxing there that you won’t even see the time fly by. Did you enjoy this list? 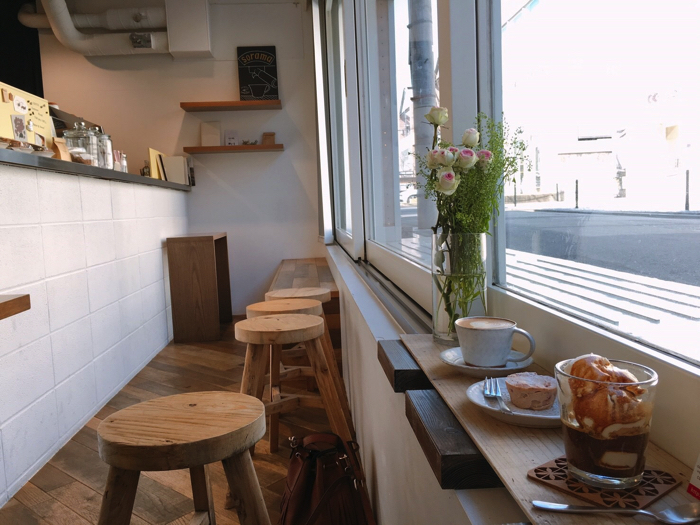 If you’re out in Harajuku and need a breather from the crowds, then please be sure find one of these hidden cafés and take some time to relax. And if you’re not sure how to get to any of these places, then pop into the MOSHI MOSHI BOX and we’ll help.